Well, we here in Houston have certainly had our fill of "April showers" haven't we? 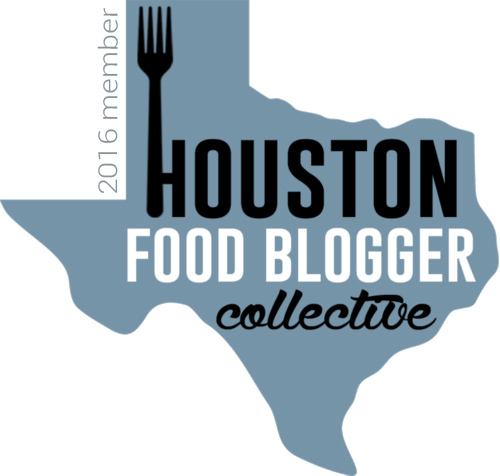 Last Tuesday - the day after Houston's big flood day, to be exact - we were gifted with a bit of sunshine, and I met up with my Houston foodie friends Judy, Erika, and Isabel for dinner at Loving Hut. 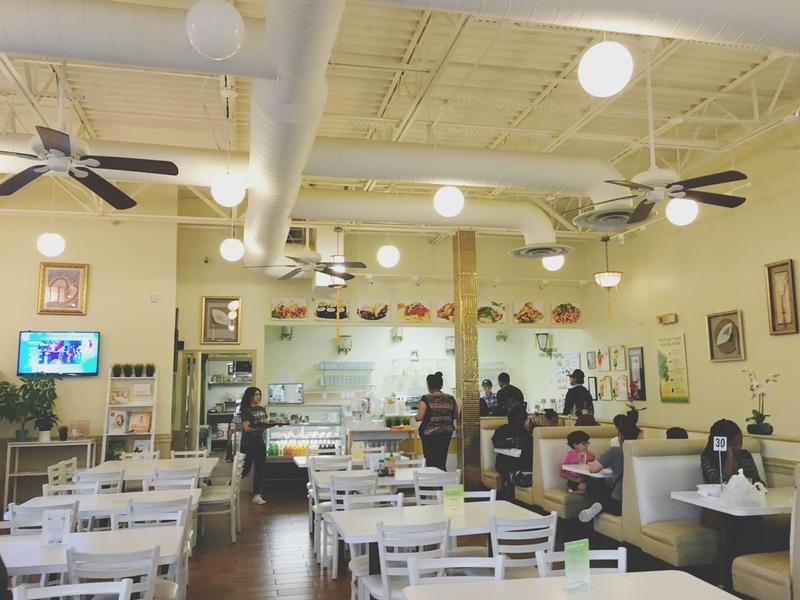 This all-vegan international chain restaurant has a location in Houston's Westchase area. Feeling ambitious and adventurous, the four of us decided to split five of the restaurant's plant-based plates. The first course of food was the bun hue (spicy noodle soup). 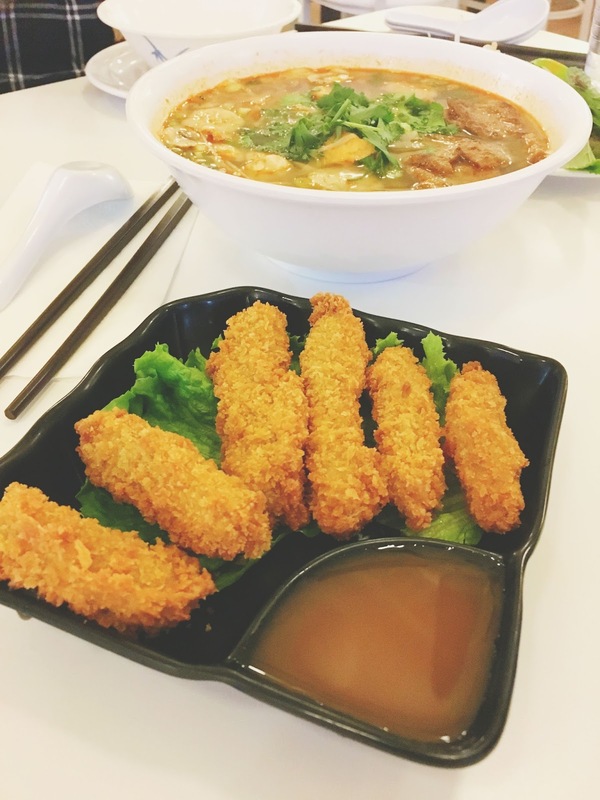 The incredibly large bowl of vegetables and broth came with a side of crisp, fresh ingredients to throw in (bean sprouts, Au Lac mint, and lemon). Judy set to work and ladled the soup into four small bowls. 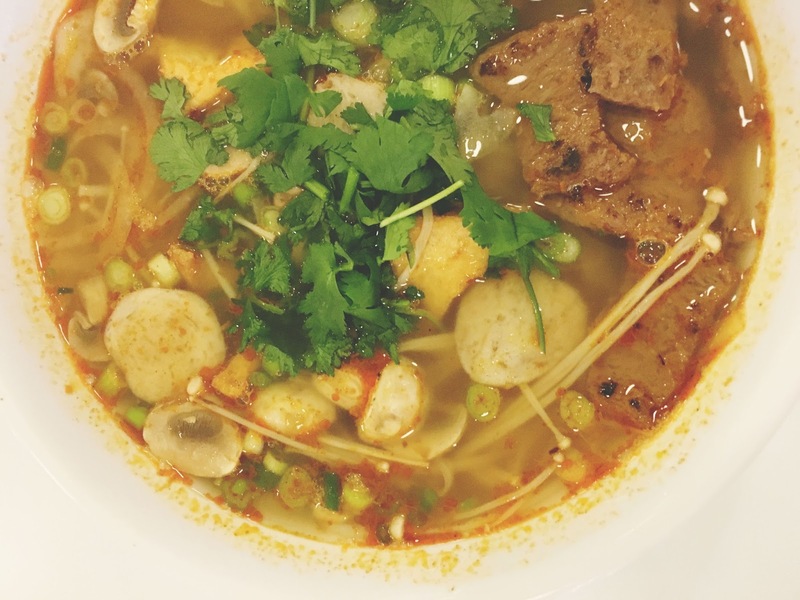 What we were presented with was a concoction of vermicelli rice noodles, non-GMO soy proteins (similar in structure and feel to seitan), non-GMO tofu, green and yellow onions, cilantro, mushrooms, and homemade vegetable-lemongrass broth. The soup was light, with a mild "beefy" taste, and it had a slight kick to it. The textures of the soup were nice and varied. Overall, I definitely liked this dish, though I did not find it to be as impressive as some of the other food we tried that night. When I read about the restaurant online, I came across several glowing reviews for the golden nuggets, so ordering them was a non-negotiable. Y'all, I ate chicken that night. 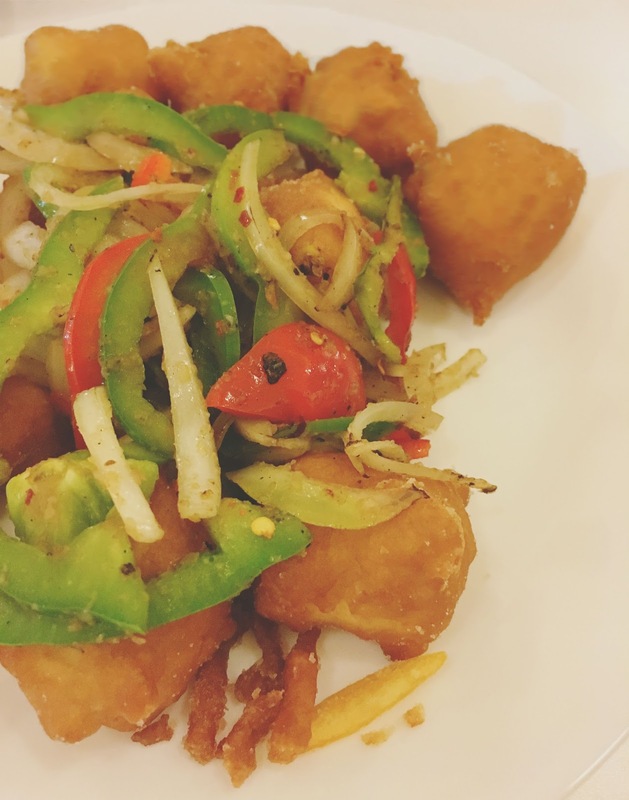 In actuality, they were crispy, non-GMO soy protein strips that were battered and fried and served with a homemade sweet and sour sauce - but I'm telling you, it was chicken. These wonderful, fresh, crispy childhood chicken strips brought me back to my youth and put me on cloud nine. They were crunchy, flaky, meaty, and absolute heaven when dunked into the runny, light, sweet and sour sauce. These golden nuggets were WONDERFUL and far better than anything I'd expected! For our next round of food, we ordered the Saigon crispy tofu. If the golden nuggets dish wasn't my favorite food offering of the evening (and believe me, it was a strong contender), the Saigon crispy tofu certainly was. 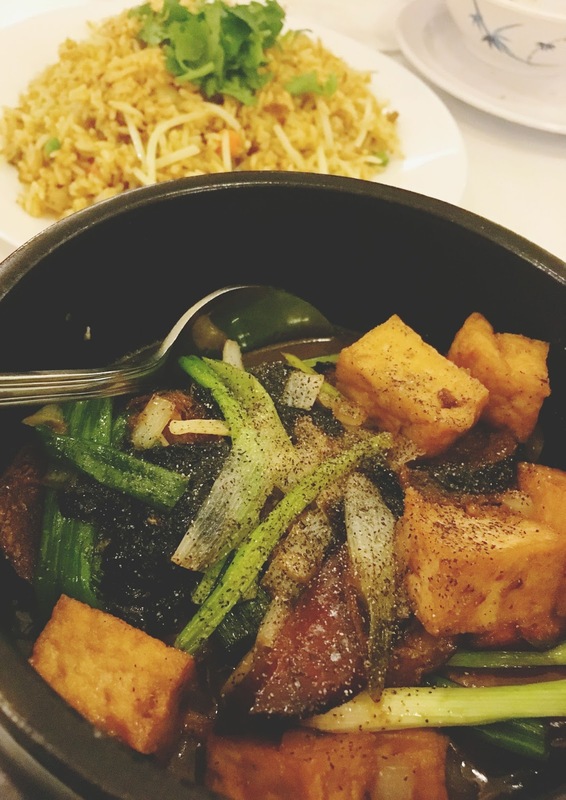 The super crunchy non-GMO tofu was prepared in an organic flour mixture and combined in a homemade spicy seasoning with red bell peppers, green bell peppers, and onions. The batter that the tofu was coated in was outstanding - It was sweet and had a pancake-like feel and taste to it. The sweetness mixed with the salty/spicy combo of the vegetables and seasoning was absolutely unreal. I had thought the tofu might end up being dry, but I couldn't have been more wrong. I was totally blown away by this dish! After that, we indulged in the ocean fillet. 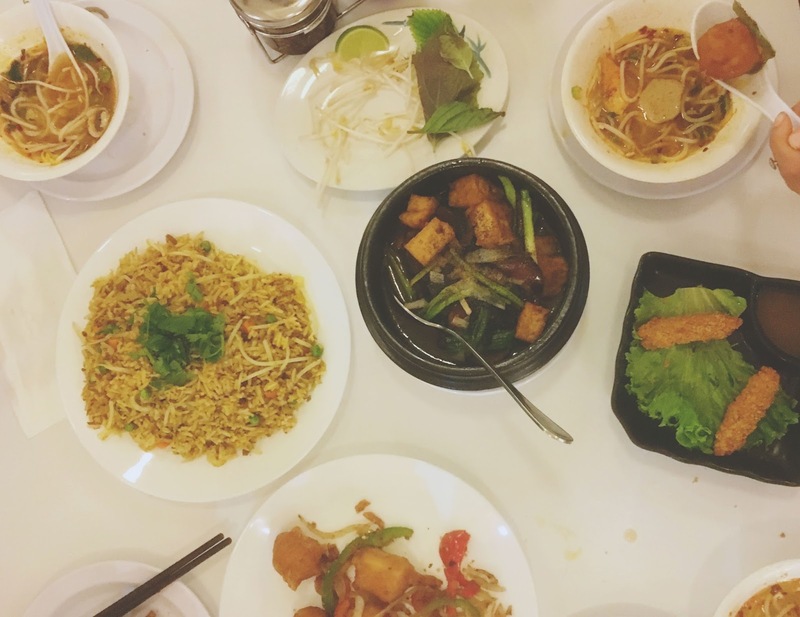 This traditional Vietnamese dish was utterly flavor-packed, indulgent, and mystifying. It contained non-GMO soy protein wrapped in seaweed and was stewed with eggplant, onions, black papper, seaweed leaves, and non-GMO tofu in homemade sauces. And similar to how I had eaten chicken nuggets earlier, I was now delighted to be eating chewy, delicious fish. The flavors of this dish were bold, fishy, sweet, and wonderfully decadent. The use of seaweed masterfully created the illusion of eating seafood, and all of the textures and flavors blended together harmoniously. Once again, we had another crowd favorite! 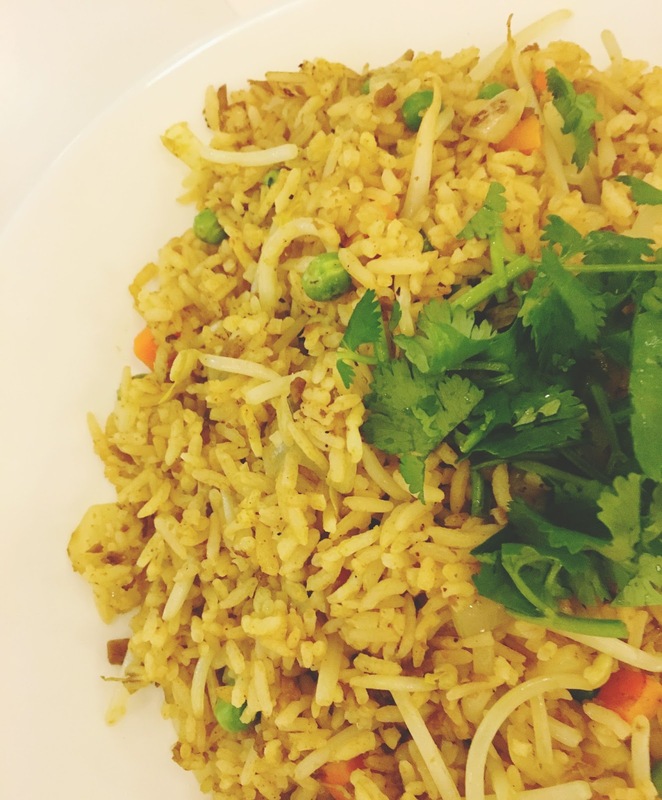 The last dish we tried was the restaurant's guru fried rice. This dish contained a medley of steamed rice, non-GMO soy proteins, carrots, green peas, onions, bean sprouts, spicy curry, cilantro, and sesame oil. In my opinion, this plate sat on the same level as the bun hue. The ingredients were fresh and fragrant, but as a whole it didn't blow me away like the others. I found myself adding sauces to elevate the rice a bit. Overall, I enjoyed it, but it's hard to reach the same level of transcendence provided by the other food items we'd had that evening. 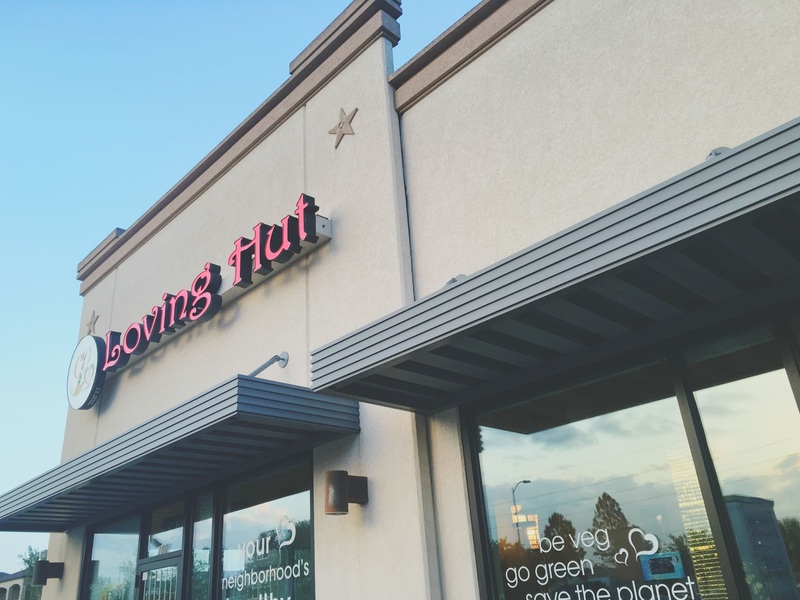 Loving Hut is a fantastic restaurant in Houston that many people would enjoy, regardless of whether or not they eat meat. The thoughtfully-prepared, vibrant, eclectic food is exceptionally delicious, and diners can feel good knowing their meals are created using healthy ingredients. I cannot believe it took me so long to eat at this awesome restaurant, and I'll be back soon! Time for those May flowers! (And more tofu).